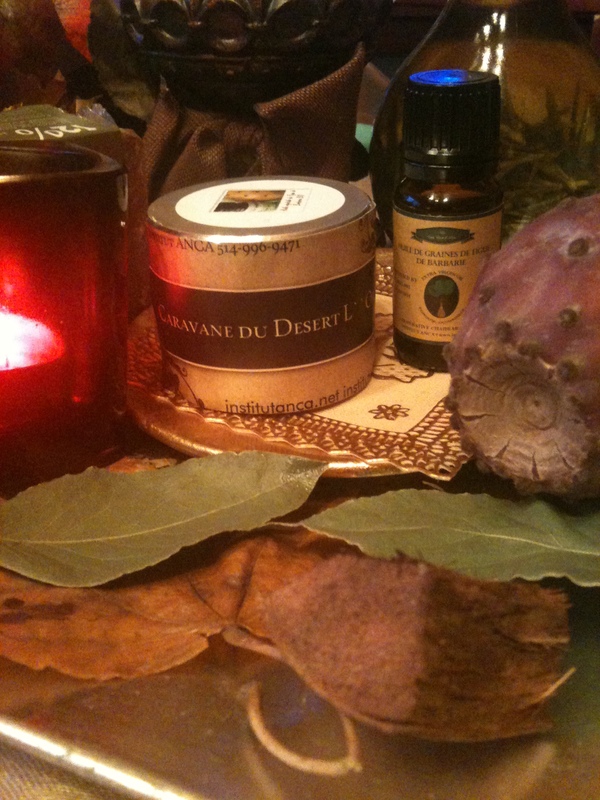 ← New Fall & Winter Delicates Skin Care Aromatherapy Collection – A La ROSE !! Fall Care for Your Skin !!! This is the Fall .. Our skin has been exposed to much sun require Specific Care and Tomato Products are best for this one time of the year to keep our skin young and healthy and restore the shine ! 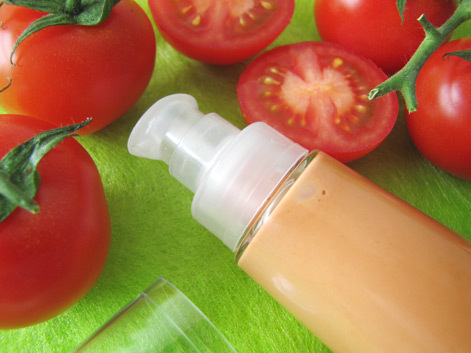 More for your skin with this fluid ” HEALTHY GLOW ” on TOMATO ! Did you know the Benefits of Tomato for your skin ? Radiance : The tomato gives a rejuvenated effect to dull skin. Reduce excess sebum : The tomato is a product that fights against excessive sebum production , thanks to its juice and puple . Cleanses the skin : Fresh tomato juice is ideal for a perfect cleaning pores. Reduces skin irritation : The tomato is a regulator of the pH level of the skin ( to relieve his irritation ! Tightens pores : Tomato juice , like lemon juice is a natural astringent that its effect on the pores of the skin. Reduces Acne: limit the secretion of sebum and tomato removes blackheads , where the skin has less acne at first appearance. Protects the skin from sunburn : Antioxidants chargeants tomato juice allow the skin to be protected from the sun . Makes the skin supple : Tomato can maintain skin elasticity of our skin because stimulates the formation of the fibrous protein collagen is . The more we consume the tomato , the more we tend to have a soft skin.